Hello there, and welcome to the inland racing area of our host club Hellecat, just south of Rotterdam, The Netherlands. 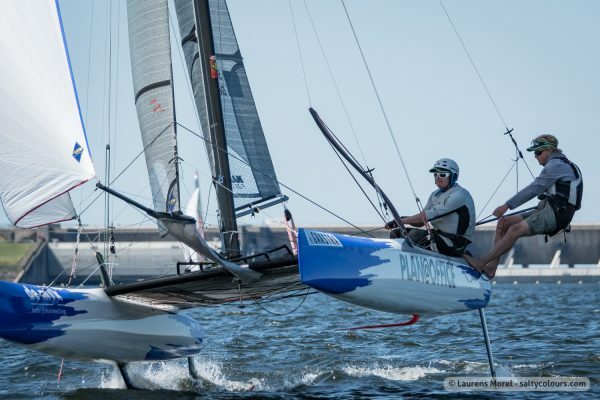 This is where we will have our Nacra World Championship 2015! Famous by many of our competitors due to the fact that you can almost always sail here, no matter what wind force is blowing out there. The location is for most neighbouring countries easy to reach, the beach is big enough to support both boats as trailers, there are various campings and holiday parks in the area to relax after a day racing. 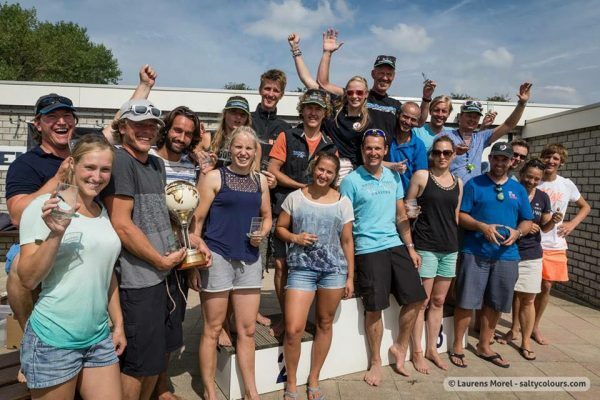 Even more, there are a series of other regatta’s in The Netherlands worth sailing and thus bringing you, the trailer (with cat preferably) and the family to the Low Lands. 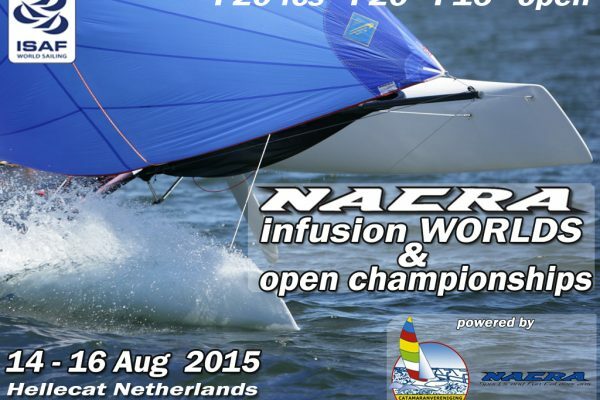 If you loved the Championships at Texel, you will love this too! See you there!